Today I'm sharing the swap I made for the Canada Inks Up! Team swap. 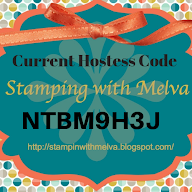 Many of us are here in Orlando celebrating Stampin' Up!s' 30th Birthday and having a wonderful time. Check out my posts on Facebook and Instagram for all of the "goings on" at Onstage. 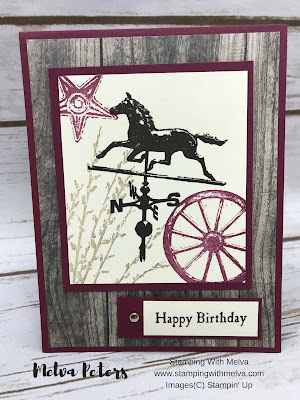 When I first looked at the Stampin' Up! Annual Catalogue, this stamp set jumped out at me. 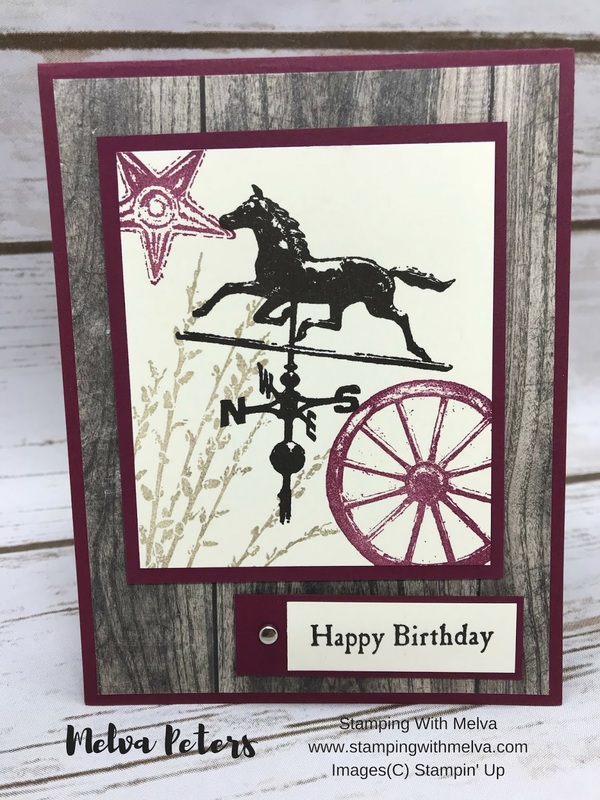 The combination of Merry Merlot, Early Espresso, Gray Granite and the Wood Textures is perfect for this card.